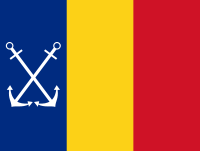 The Galician Navy was always secondary to the land forces that faced Russia over the disputed Besarabian Front. Galicia was brought into being by the magic wand of the Geneva Great War Tribunal. Parts of many countries were split off from their pre-1914 boundaries to break up what were considered the Central Powers (Germany, Austro-Hungaria, Bulgaria, and Turkey). With the end of WW1 and the Allied War Reparations Commission looking to sell off the captured ships of Germany and Austro-Hungaria, Galicia was gifted a proportion of these ships as its startup navy with the proviso that the fleet be based in the Black Sea to prevent any Russian ships trying to exit out of the Black Sea. Galicia was to be one more check and balance to the spread of Communism out of Russia. If Galicia was to be at war with Russia then the Galicians wanted their Navy to be able to help. The Galician Navy had to base its capital ships in the Black Sea by treaty through to 1930, when the Treaties expired. Part of the upgrading of Constanta to be the fleet base in the Black Sea was the building of a new command building during the 1920's. Which had the fleet training school built at the rear of the same property. The greatest loss to the new Galicia was the ceding to Italy of Trieste and the surrounding area which contained the Royal Dockyards of the Austro-Hungarian Navy and built most of the ships that now populated the Galician Navy. This left Galicia without any major building shipyards and while the infrastructure was slowly being built up at Constanta it was only just ready to tackle capital ships when the new battlecruiser and two armoured cruisers were to be built in the mid to late 1930's. The Galician Navy was broken into two divisions, the Black Sea Fleet and the Adriatic Fleet. 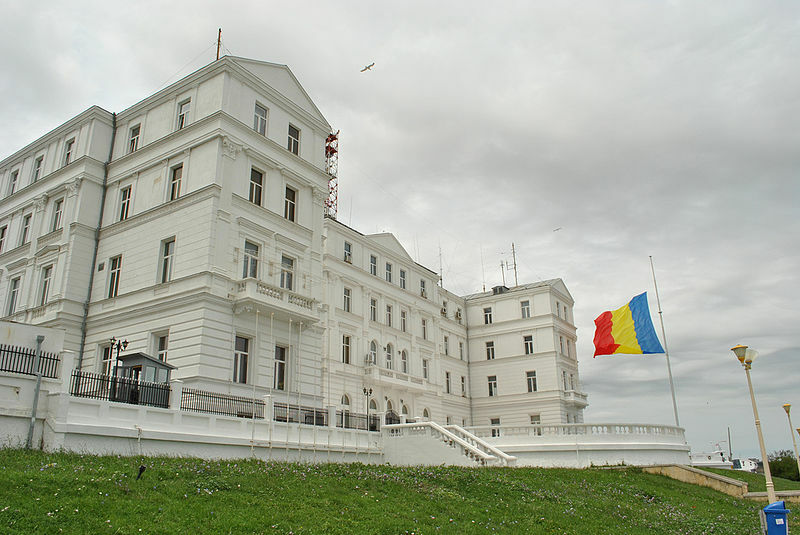 The BSF being based at Constanta and being the major force to face the Galicians main enemy, Soviet Russia who had been using diplomatic methods and threats to try to return the area of Besarabia to Soviet control since the mid-1920's. Until 1930 the Galicians were not allowed to base any of their capital ships outside of the Black Sea by Treaty. That and the other Naval treaties expired 1930 onwards. From that period on the Galicians based a 'flying squadron' in the Adriatic based on the other major Galician Naval base, Dubrovnik. The flying squadron normally consisted of the Transilvania BC, Walachia CB, 2 x Moldavia CLA, 2 x Volynia DDL and 4 x Montenegro DD. Other minor units were also based on Dubrovnik and the major units listed were rotated with their equivalents in the BSF for major refits which took place at Constanta. This gave the Galicians a force that would easily protect the Galicians Adriatic interests and be able to be projected into the Mediterranean if required.